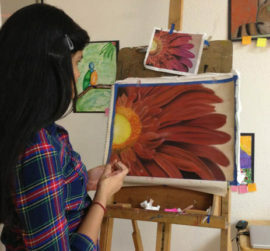 Art classes for teens in Austin and Cedar Park TX. 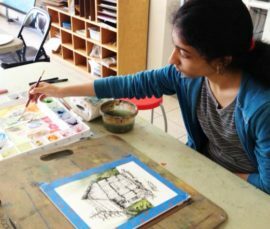 Our art classes for teens offer personalized instruction depending on the level of the student and their interests. Everyone in the class can work on different projects and media. For a beginning student, we always suggest starting with drawing lessons. We use the method of Dr. Betty Edwards, who wrote “Drawing on the Right side of the Brain,” to teach young students how to “see” and draw in a realistic way. As part of the curriculum, we review: contour line, cross contour line, negative space, perspective and basic shading techniques. 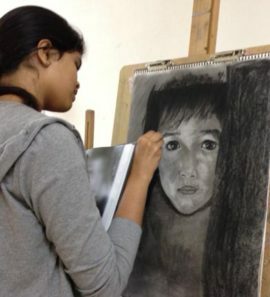 Once the student learns basic drawing skills, we go deeper into value, observation and shading techniques using charcoal and soft pastels. Through the classes we introduce the concepts of a good composition, drawing or painting from still life and copying some masterpieces. 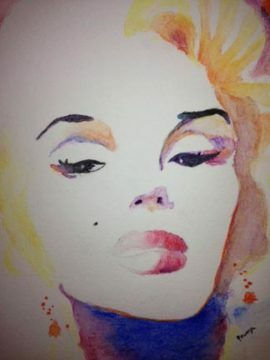 Once drawing skills are mastered, we introduce them to new mediums such as watercolors, mixed-media and acrylics. For experienced students, we have an initial talk to determine the current level of the student and discuss their interests and objectives of the class. Then we suggest a series of projects that will strength the skills they need to improve or teach a new media they have not experienced before. 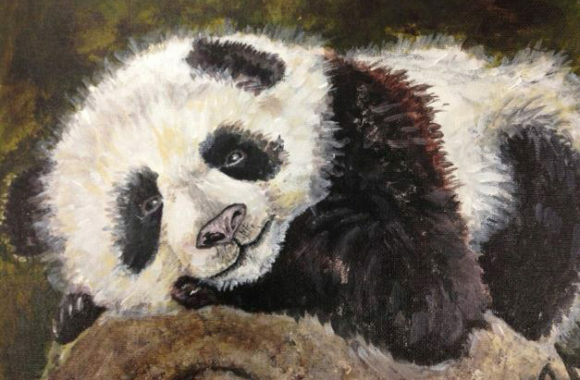 They can choose from charcoal, pencil, watercolor, soft and oil pastels and acrylics. Our weekly classes for teenagers run from September to end of May. You can enroll any time if we have space in the class. You do not need to wait for the beginning of the month to enroll (we will pro-rate tuition if that is the case). NW Austin Schedule for Teens. SW Austin Schedule for Teens. Our teen classes offer personalized instruction depending on the level of the student and their interests. Everyone in the class can work on different projects and media. We have two locations conveniently located in Northwest Austin, Southwest Austin and Cedar Park. Students can start as young as four years old depending upon their level of maturity (how the child handles being without Mom or Dad at his/her side). For more information or special requests, please contact us. Our continued class approach (as opposed to a one-time class), small groups and focus on technique, allow us to take each student from a beginner level to an intermediate or advanced level through skill development and freedom to foster individually creativity. Measurable results can be achieved by each student after 12 weeks of continuous instruction! A student can attend another regular class providing there is room available in that class. However, there is ABSOLUTELY NO PRORATING NOR REFUND for missed classes. "Missed" classes cannot be used as a "class credit" for the next session. See our class policies. We believe in providing the best teachers and facilities to our students and unfortunately can not afford to offer reduced tuition or scholarships. the studio if you are questioning the trip at all. We understand and you can make-up the class. Ultimately we want everyone to be safe. "My daughter loves this place. She's passionate about art; she's been drawing since she could hold a pencil. Her fellow students also love art, and she loves coming to class here. I notice the impact in her school work, as my daughter can sit and focus for a long time on a task; art has taught her that. She's also very good at the spatial aspects of math, picturing objects and patterns, and I feel her art training has really helped with this. 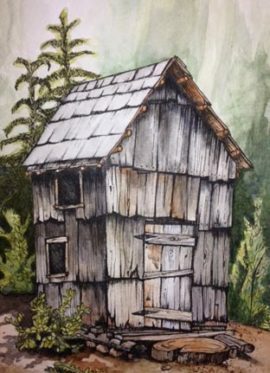 Our instructor is not only a professional art teacher ( as is every instructor we've encountered so far) she's also a working artist who regularly exhibits her work. That's what makes this place so different, and so great. This is not arts and crafts time, this is high quality instruction that teaches and hones technical skills." "Monica Araoz is one of those few gifted artists whose range of talents is so comprehensive it is almost hard to believe. She is equally gifted at modern, abstract and contemporary styles of painting as she is at absolutely perfect and accurate realism. Her ability to clearly and patiently teach even the most complicated techniques is as impressive as her ability to create beautiful artwork in a vast variety of styles and mediums. Anyone who is fortunate enough to receive instruction from this modern master will see their artwork develop dramatically,and I am happy to count myself as one of those lucky people." “Monica, I am really learning a lot from your art class. You teach in a way so the student is having a good time and is also learning a lot about art; in this case drawing. I am more aware now of things that I see, and I ask myself how would I draw that? Using methods such as Dr. Betty Edwards, “Drawing on the Right Side of the Brain,” and a combination of warm-up exercises will help you draw realistically. 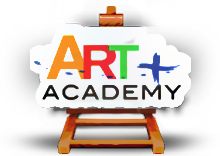 We will explore different media such as charcoal and soft pastels to draw and learn about value and shading. Then we will work on several still life compositions as well as some masterpieces. Once drawing skills are mastered, we introduce new mediums such as watercolor, mixed-media and acrylics. 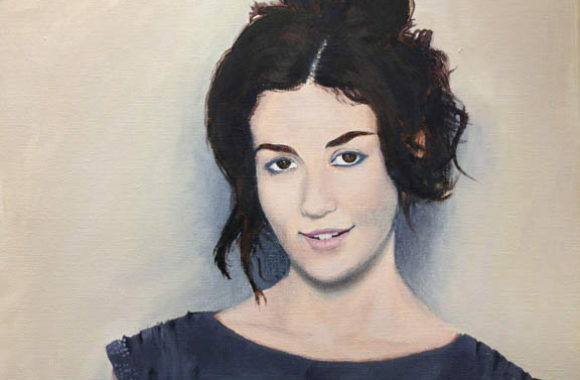 See some of the artwork of our teen students. Teen student working on a watercolor. Flower. Soft pastel on paper. We always suggest starting with drawing lessons. We use the method of Dr. Betty Edwards who wrote “Drawing on the Right Side of the Brain” to teach young students how to “see” and draw in a realistic way. We have an initial talk to determine the current level of the student and discuss their interests and objectives of the class.